KJ Multi specialty Hospital , Kuniyamputhur, Ukkadam, Coimbatore, Tamilnadu : HOD (Head of Department ) Mental Health & Sexual Medicine & Sexual Health & Alternative Medicine & Holistic Medicine & Yoga. 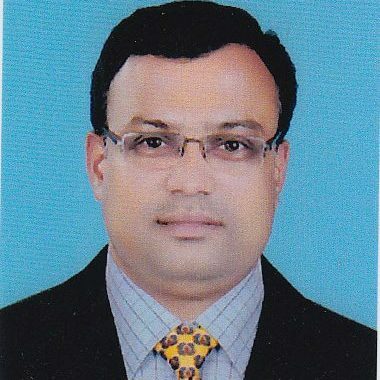 Specialized in Child Psychology,Brain related disease in Childs, Abnormal behavior in Childs, Child crimes, psychological counseling,Psychotherapy, Expert in diagnosis, prognosis & rehabilitation & addiction therapist.Medical Researcher in Alzheimer diseases, Autism,Dementia,Endogenic depression, Parkinson,MMD,Multiple Sclerosis/Migraine/Strokes/Spinal Cord Quadriplegia etc. Specialist of Psychology, Psychotherapy ,Alternative medicine, Acupuncture , Naturopathy, Herbal medicine Yoga,Holistic treatment,.